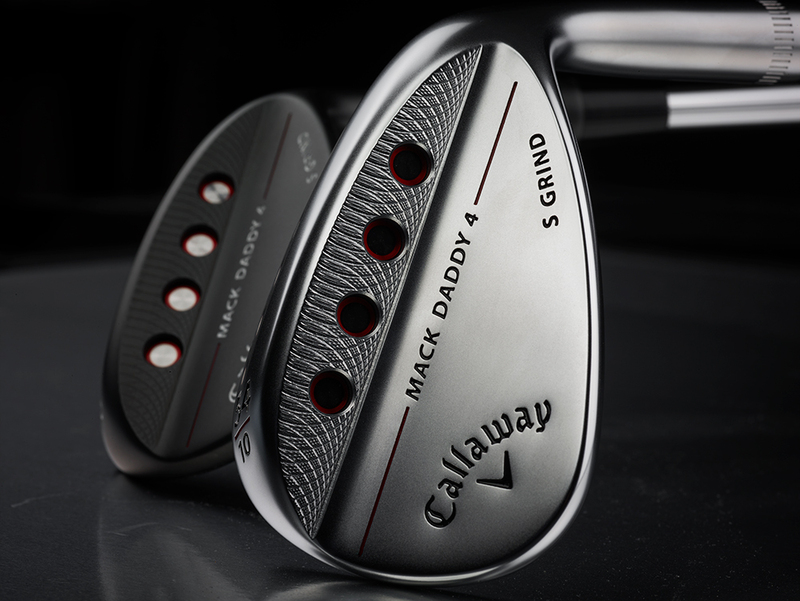 Mack Daddy 4 Chrome Wedges is rated 4.7 out of 5 by 102. Rated 5 out of 5 by Tim from I Excellent purchase. 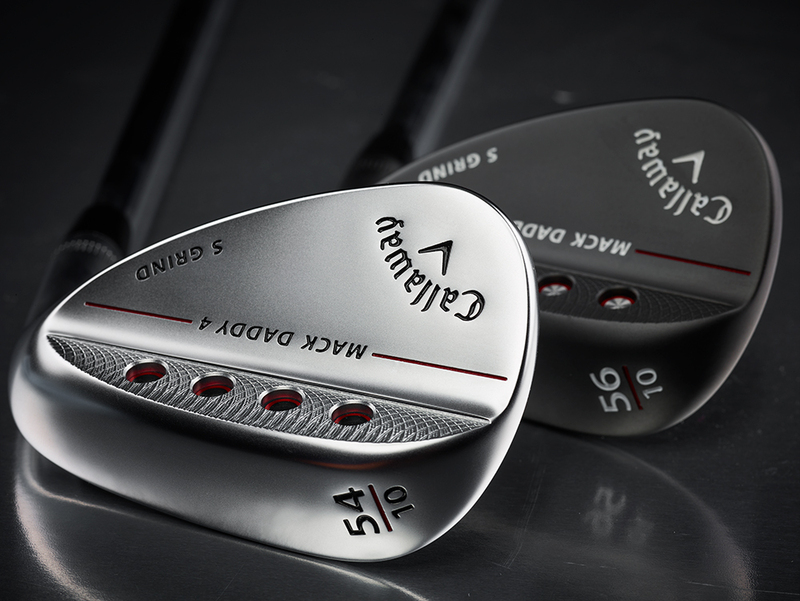 I have better control with these new wedges than ever before. 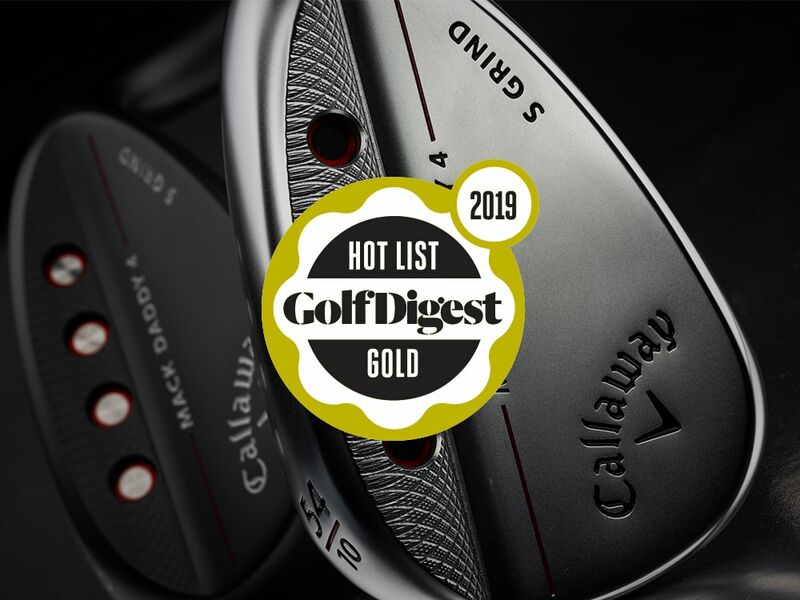 Rated 4 out of 5 by John from Excellent club but condition was not what i have previously experienced The condition was Good but not the like new as described. Not a big deal though. The club is great.. Rated 4 out of 5 by Mike from Chrome plate is a little thin. 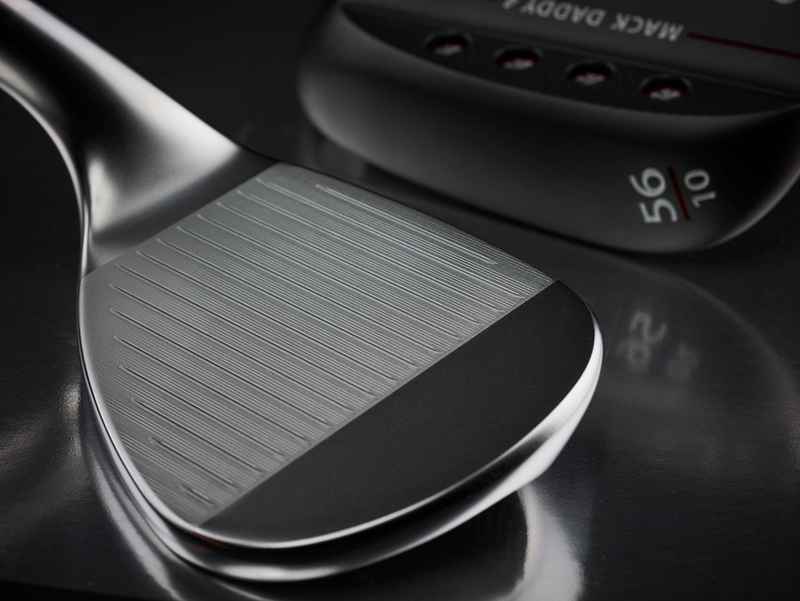 Great wedge, chrome plate is a little thin on face. Performs well. 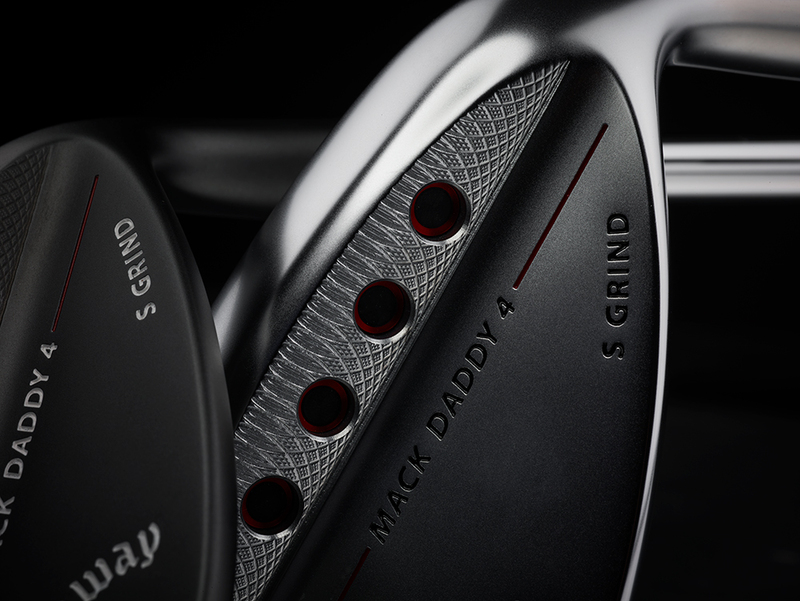 Rated 5 out of 5 by mike from this product has great feel The Mack Daddy are the best I have ever played. My instructor says they're almost like cheating & I think he's right. 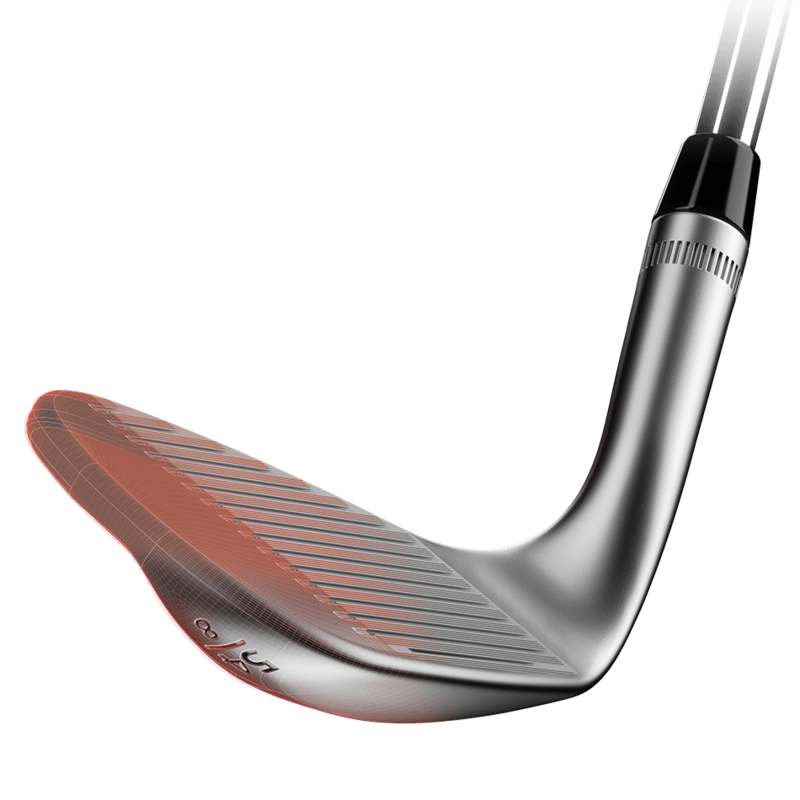 Rated 5 out of 5 by RH66 from Love the chrome finish I have this wedge in 52 degree loft so I added the 56 to my bag. Very good from bunkers and for lofted shots around the green. The look and feel suits my game. The added bounce helps me as I have a steep angle of attack. This was a very good purchase for me. Price and condition were great. Rated 5 out of 5 by billnet from Great Wedges I love these wedges. The ball really comes off the face. You can go low and high with ease. Rated 5 out of 5 by Anonymous from Like the feel The price was right! I will be able to give a better opinion after a trip south in March. I didn't like the grips but I always change grips. I have used them a couple times in a simulator and they feel nice.